A Buffalo NY Dining Tradition. 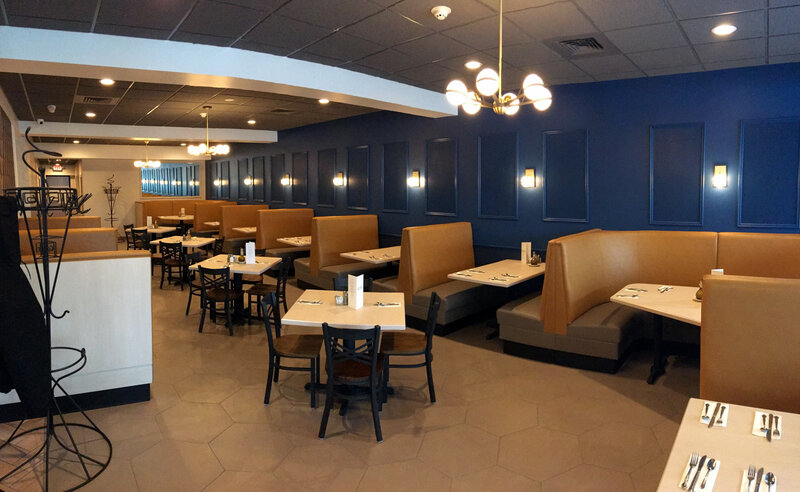 Since 1977, Kostas Family Restaurant has been one of the most favored places where patrons have gone for breakfast, lunch and dinner. 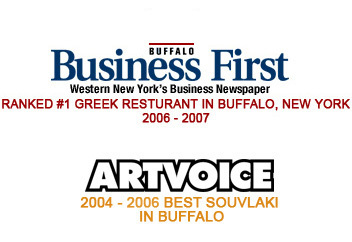 Located on Hertel Avenue in the Heart of North Buffalo, Kostas proudly serves a fine Greek and American style cuisine at affordable prices in a new contemporary environment. 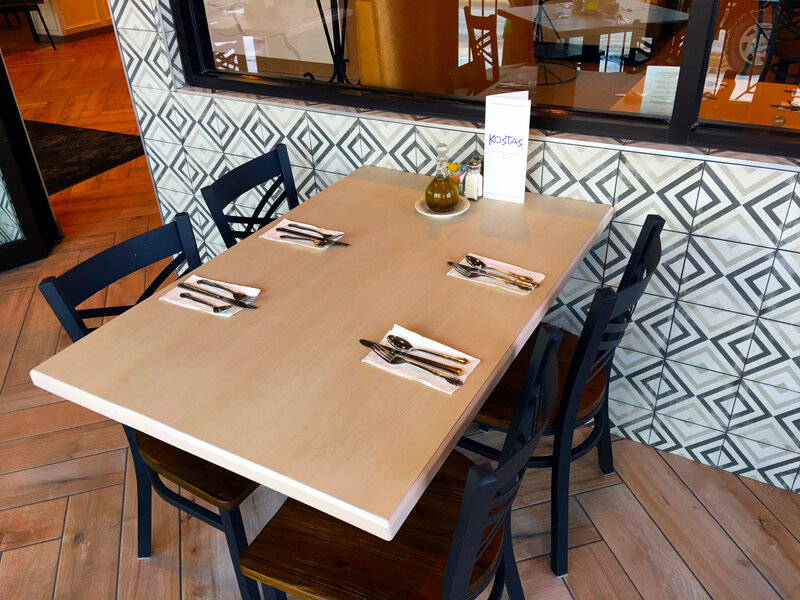 You, your family and friends can choose from any of our traditional meals from soups, salads, appetizers, entrees and desserts. We also specialize in fresh seafood, delivered daily and prepared to perfection. Breakfast, Lunch and Dinner specials are always offered daily. 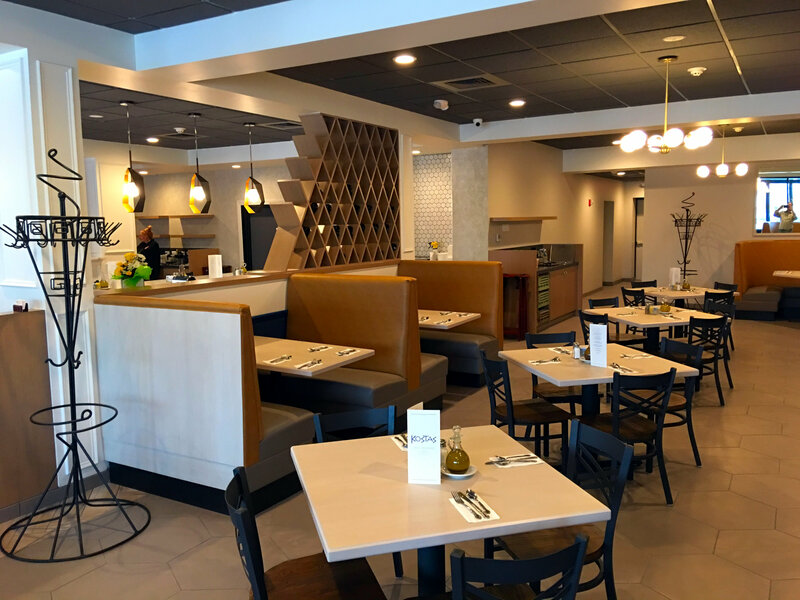 The Pozantidis family immigrated from Greece in 1970 and always dreamed of opening a restaurant of their own. With their mother’s recipes and father’s work ethic, the family was determined to succeed in reaching their goal. 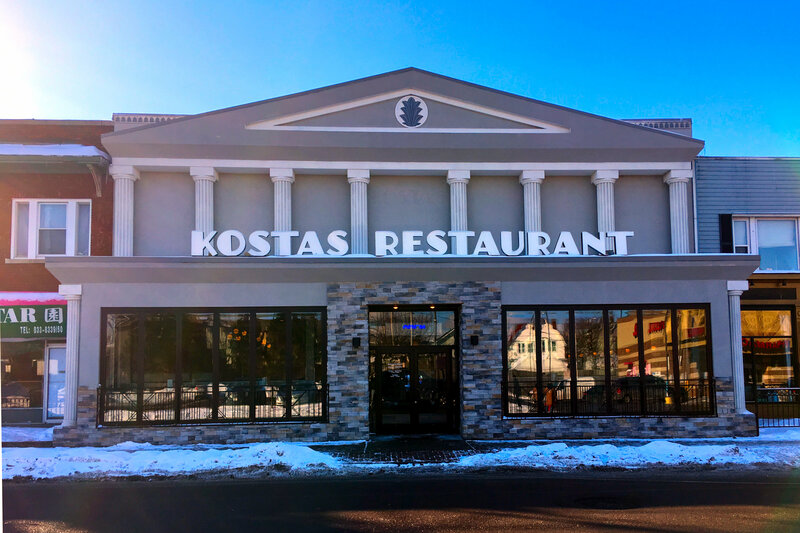 With hard work and perseverance Kostas Family Restaurant opened its doors in 1977, with only a few seats and a limited menu, Kostas quickly became a hot spot on the Hertel strip. 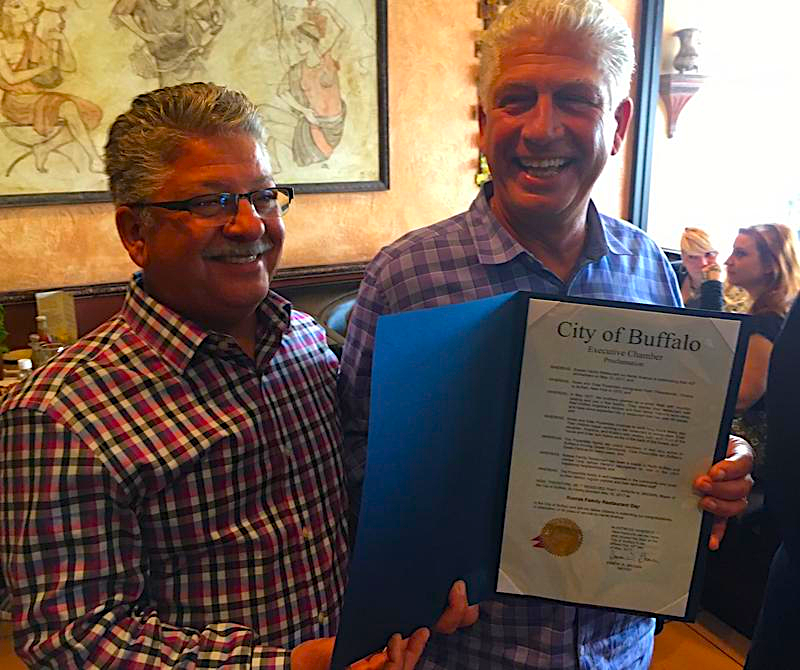 Over 40 years and four expansions later, Kostas offers a specialty coffee and wine bar as well as a one of the most renowned patios in Buffalo. Copyrights © 2019 All Rights Reserved by Kostas Family Restaurant.